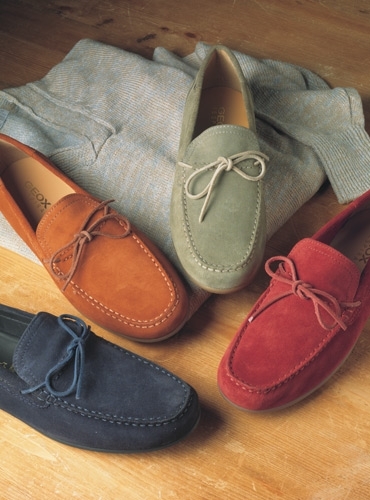 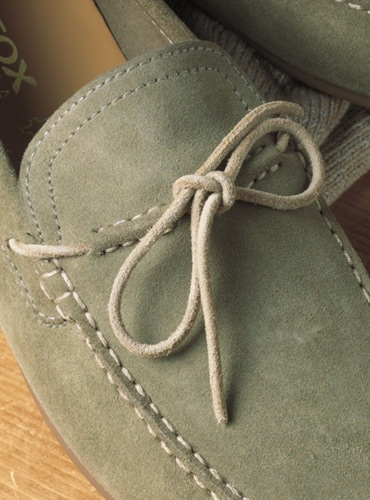 Geox's moccasin style driver with timeless appeal, but in wonderfully updated colors. 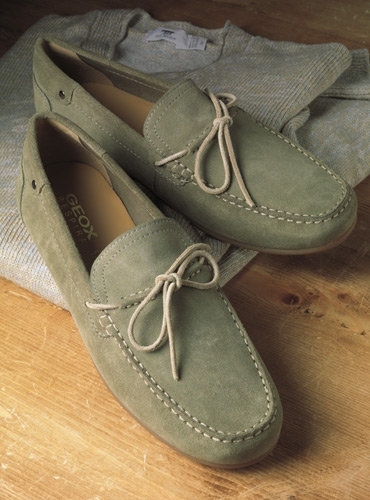 Extra flexible, with soft suede leather uppers, leather lining and a non-slip rubber sole, they are made with the patented technology of Geox, which combines a perforated sole with a resistant, breathable and water- repellent membrane, allowing natural temperature regulation and creating a micro-climate inside the shoe that leaves the foot dry throughout the day. 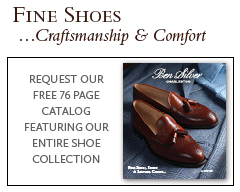 For more information on sizing, please see the "Sizing" tab.